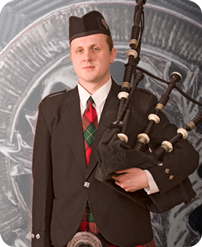 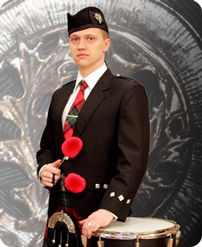 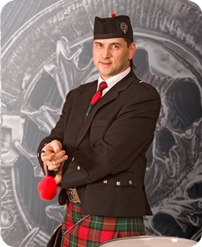 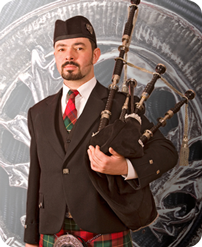 Artemy Vorobyev is the Founder and Art Director of Moscow & District Pipe Band. 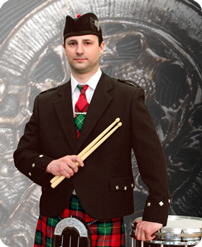 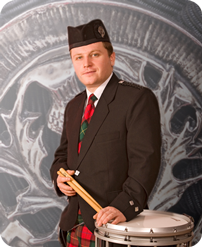 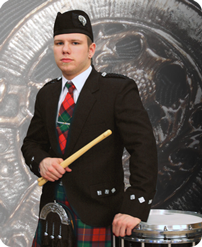 At the moment there are 12 professional high-skilled musicians in Moscow & District Pipe Band. 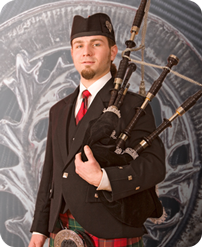 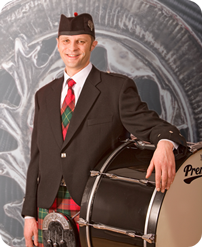 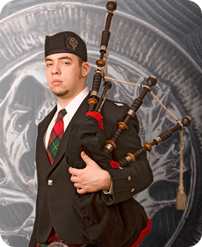 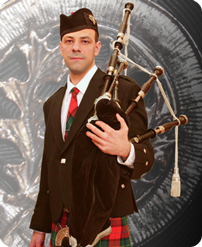 Practice: plays Great Highland bagpipes since 2005.